Ennas provide you the great home and party decorative. 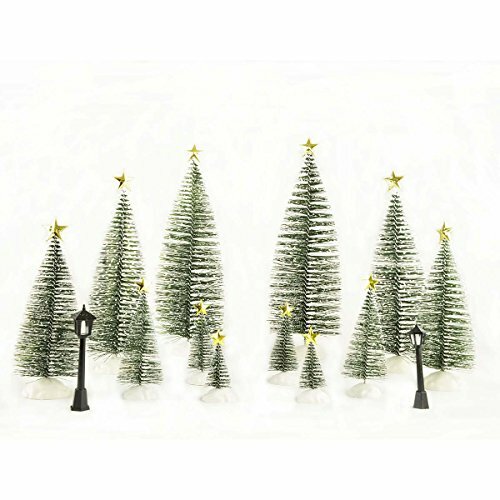 Home, Village, Party, Holiday decorative. Designed with a classic and simple border. Soft hand feel. 1. May require some straightening when take from box. 2. Small parts not for children under 3 years old 3. These accessories should be get away from the fire. If you have any questions about this product by ENNAS, contact us by completing and submitting the form below. If you are looking for a specif part number, please include it with your message.